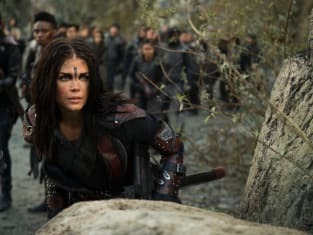 Indra getting ready to fight now that Madi is in charge. 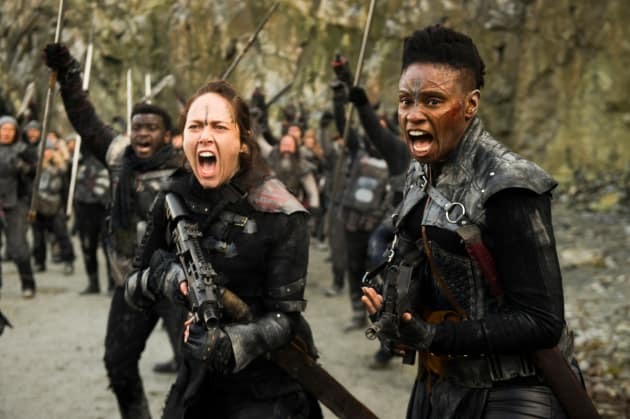 The 100 Season 5 Episode 13: "Damocles – Part Two"
I shouldn't tell you this ... But when you were on the ring she called you every day for six years. You didn't know that, did you? Take care of our boy. Permalink: Take care of our boy.